currently under construction at Highway 10, Caledon. Lotus Pointe has a total of 153 units. Sizes range from 1461 to 2449 square feet. 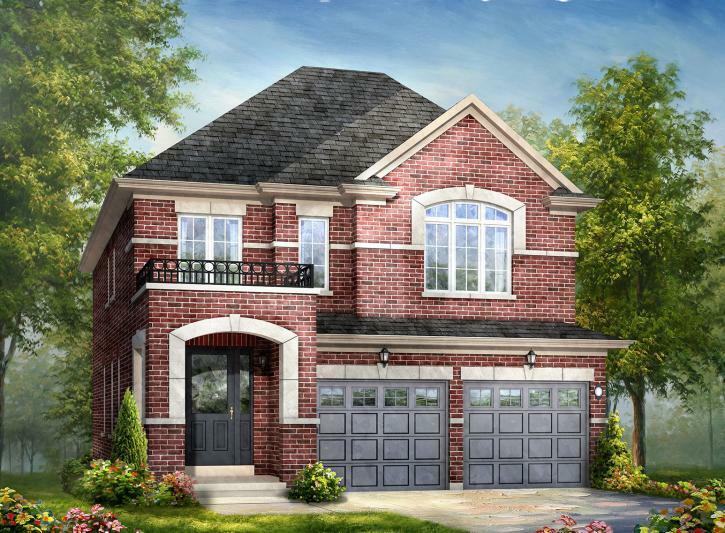 Move Up to Caledon, and move up to a new Rosehaven Home in Lotus Pointe. 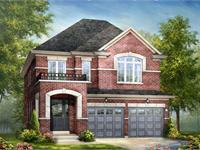 Rosehaven Homes is coming to the Town of Caledon with 36' Detached Homes plus 2 & 3 Storey Freehold Townhomes. Lotus Pointe, in Caledon is located at the cross roads of Old School Road and Hurontario Street. Here within the Town of Caledon you are moments away from galleries, antique markets and wine vineyards. Enjoy the beauty of the great outdoors along the Niagara Escarpment, hike along the Bruce Trail, or spend time visiting one of the many conservation areas and parks such as the Forks of the Credit River. Here at Caledon's Lotus Pointe you are still connected to the city with easy access along Hwy 10 and 410. So make a move to a new way of life and move up to Lotus Pointe, Move up to Caledon. Your inquiry will be delivered to the developer / builder of Lotus Pointe, who will send you more information about this development.